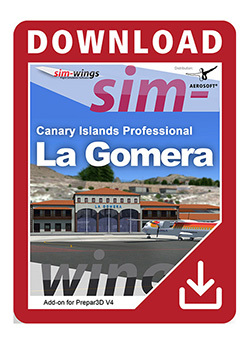  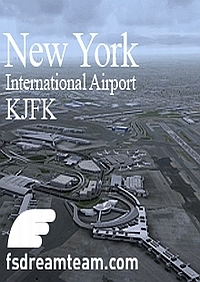 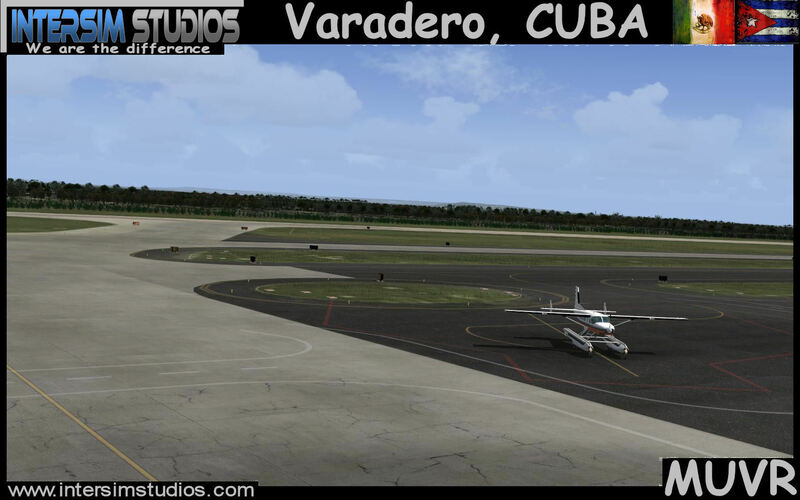 Situated west of the peninsula, 25km (15miles) to Matanzas. 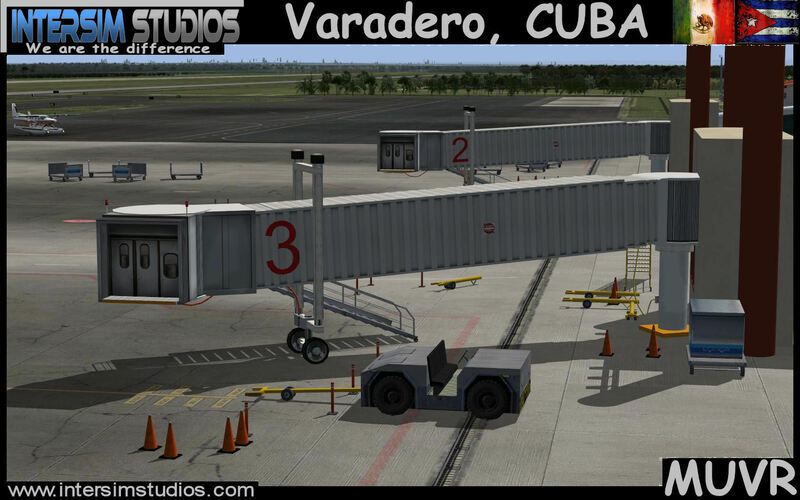 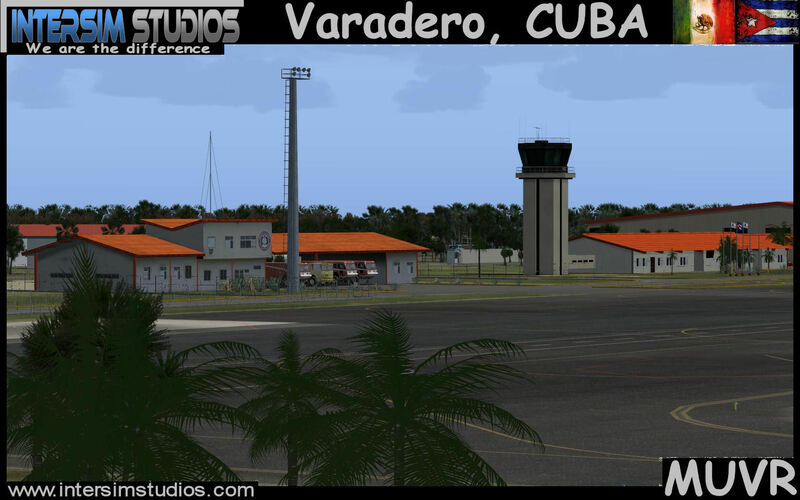 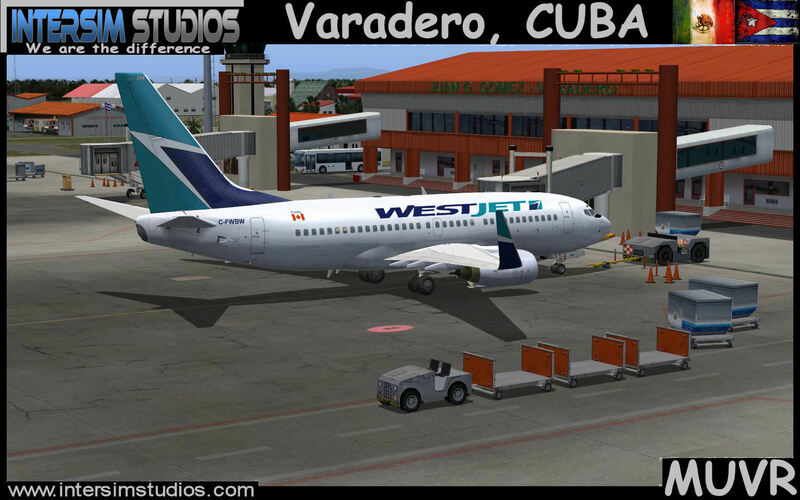 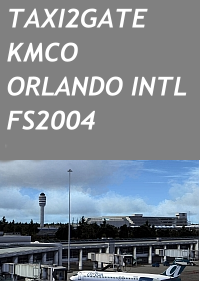 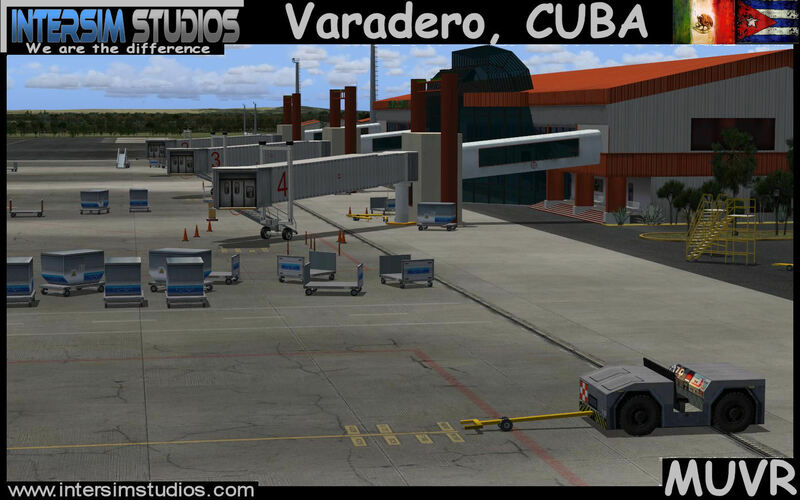 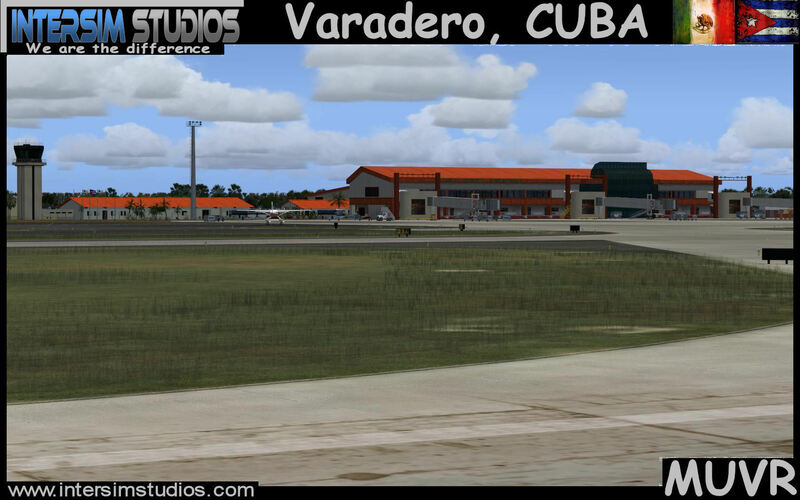 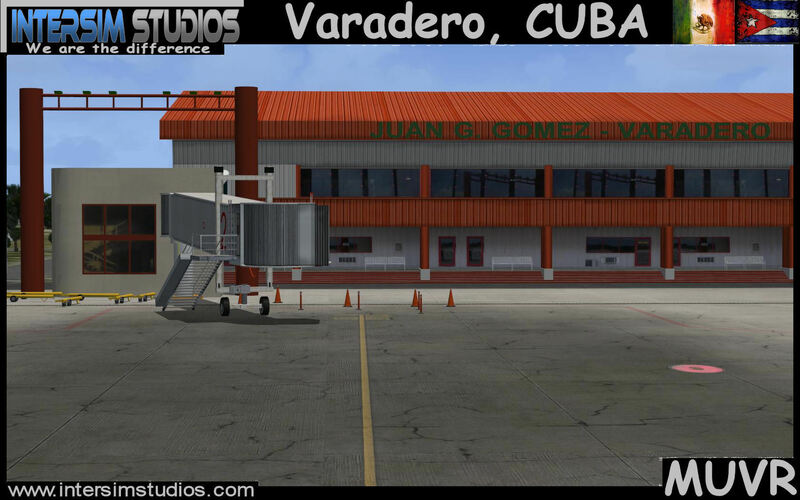 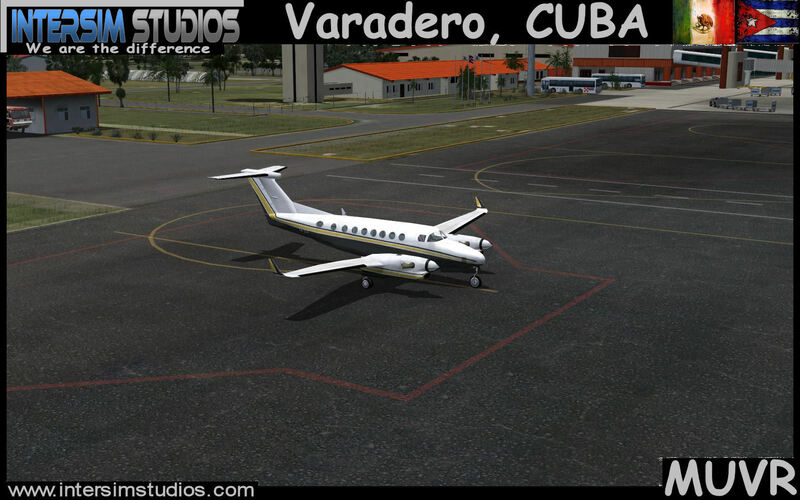 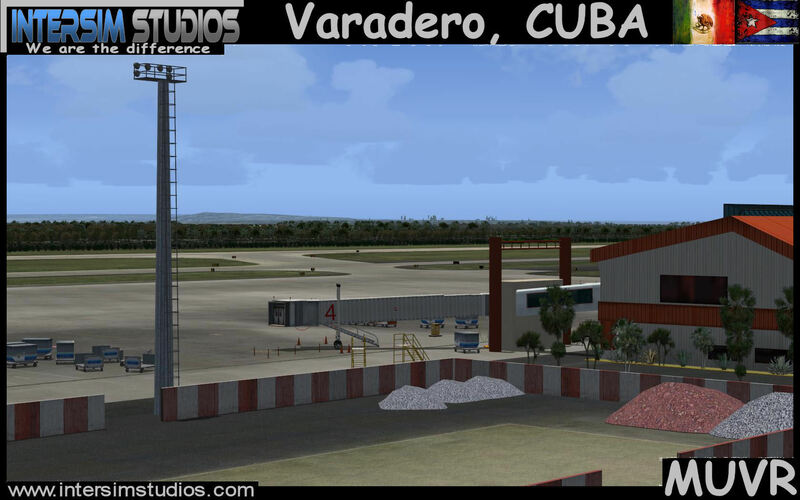 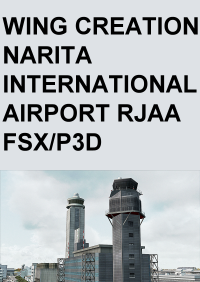 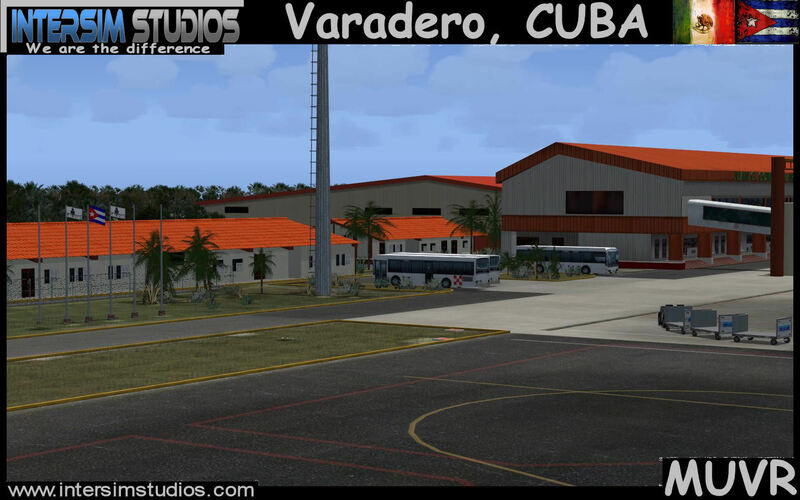 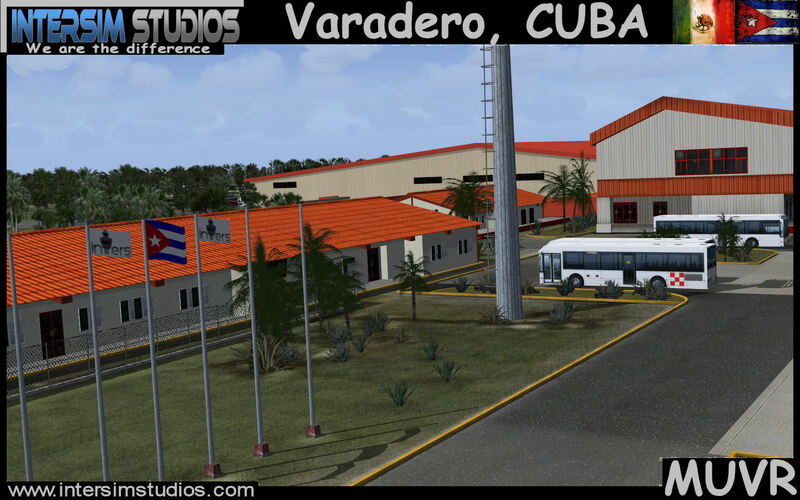 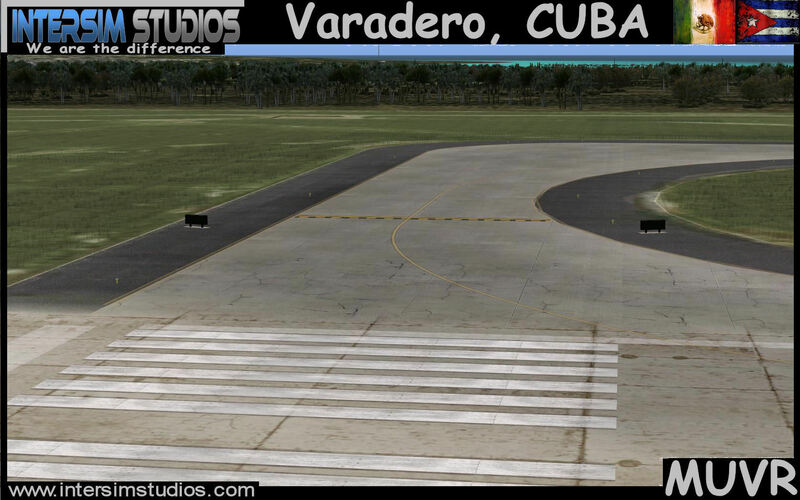 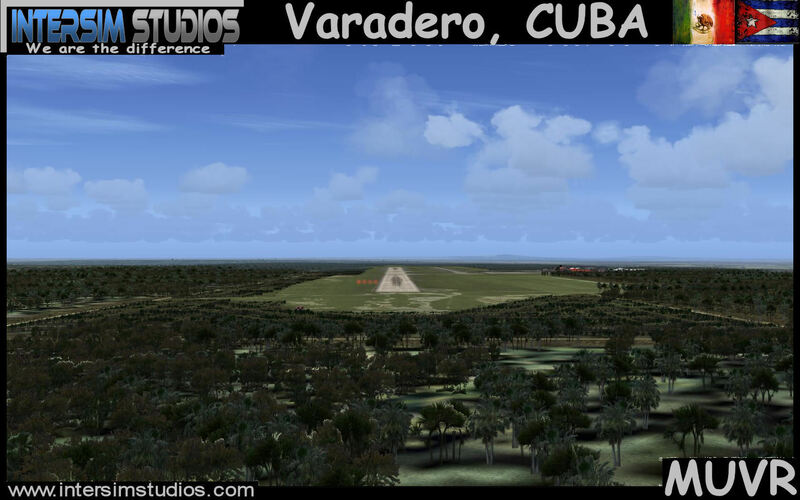 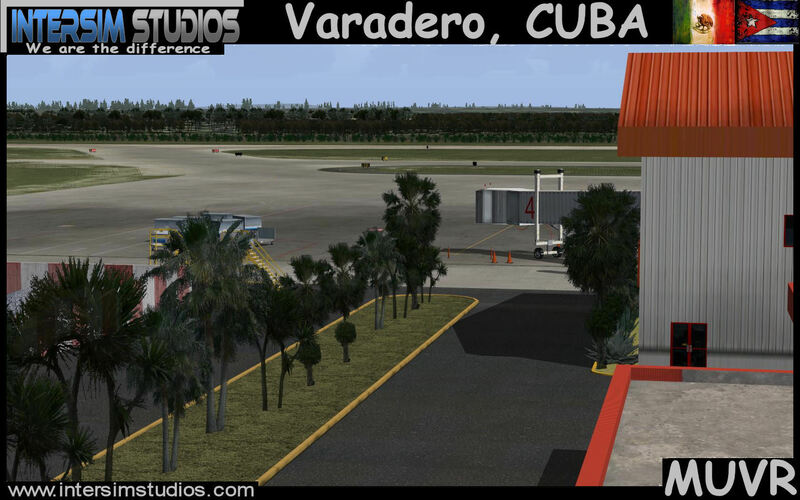 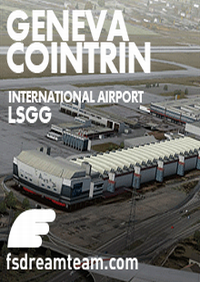 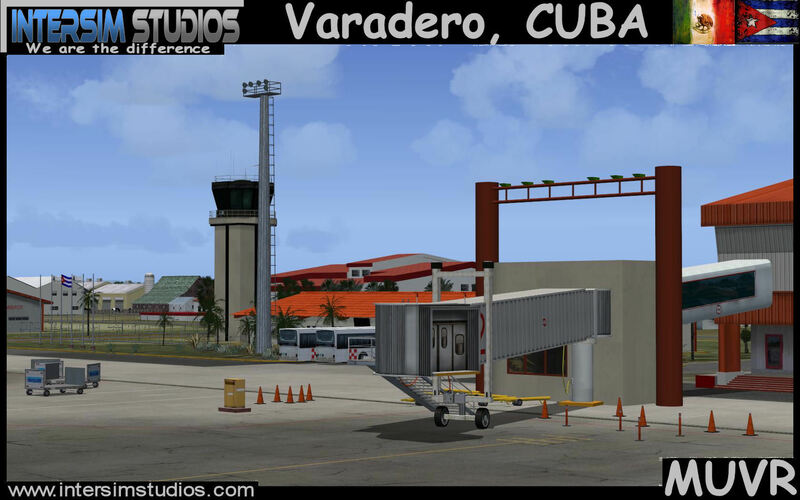 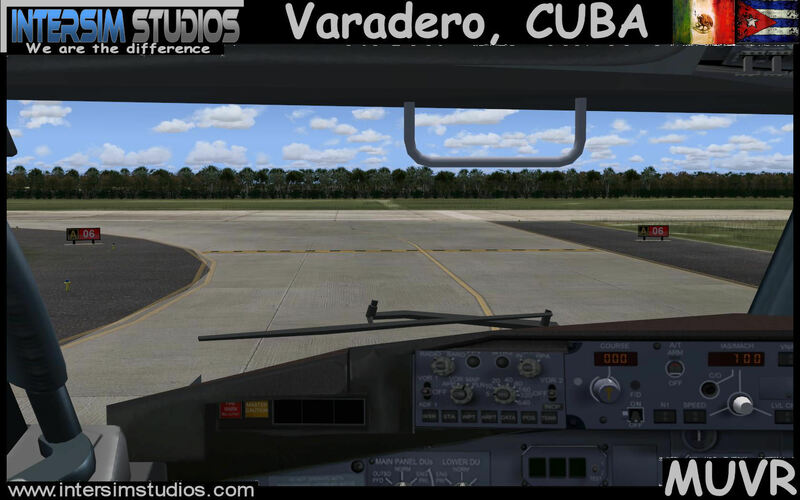 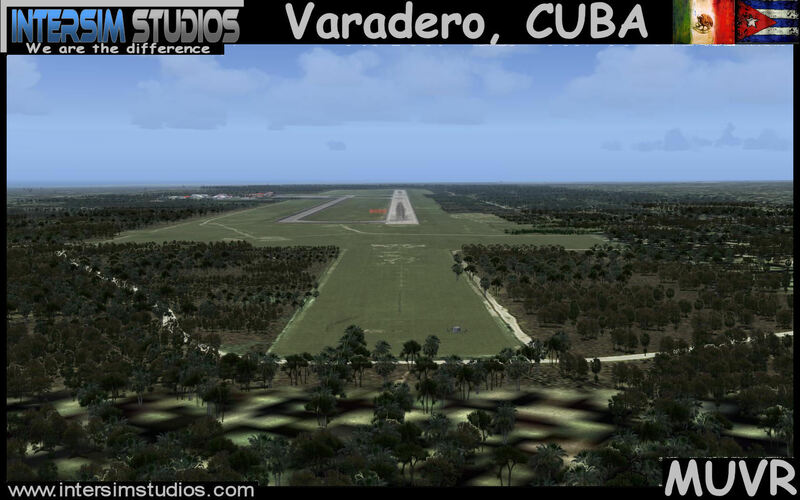 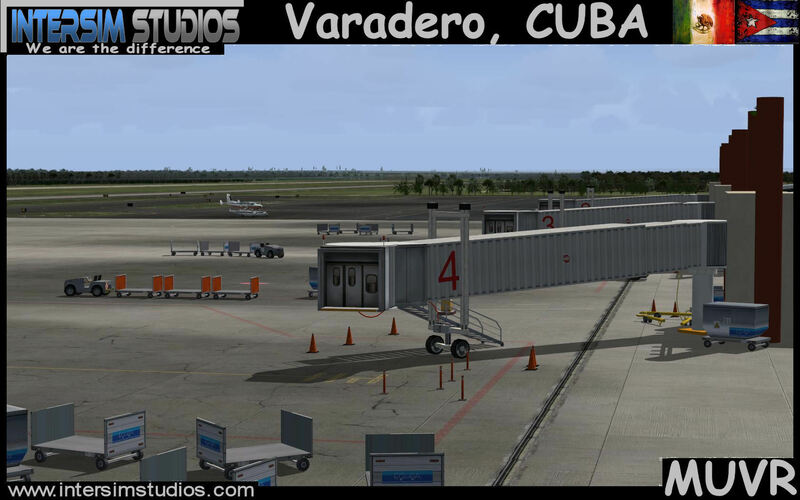 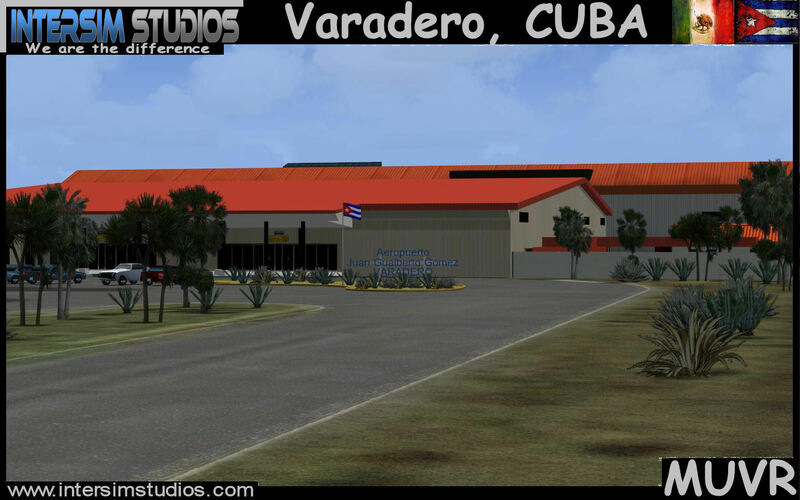 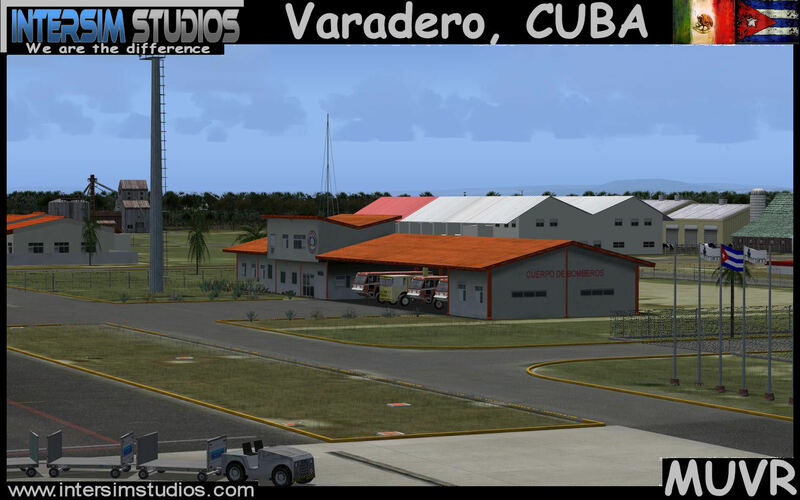 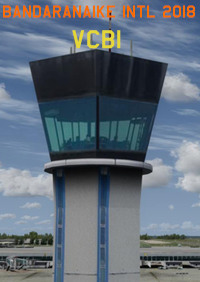 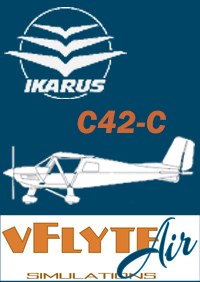 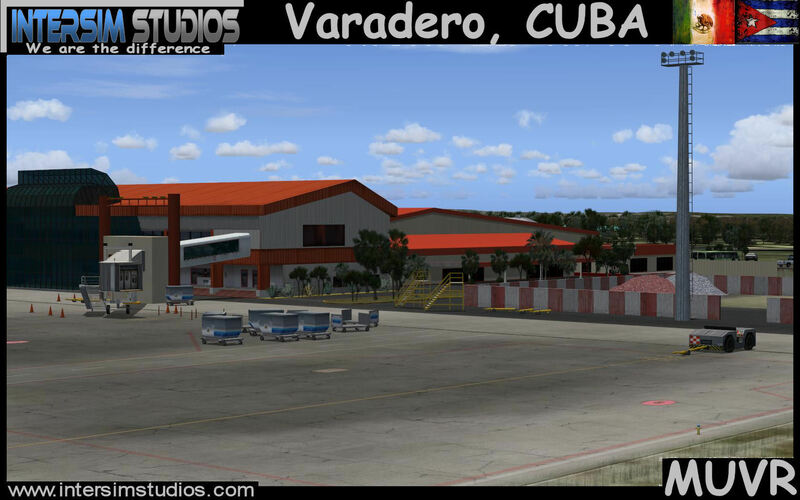 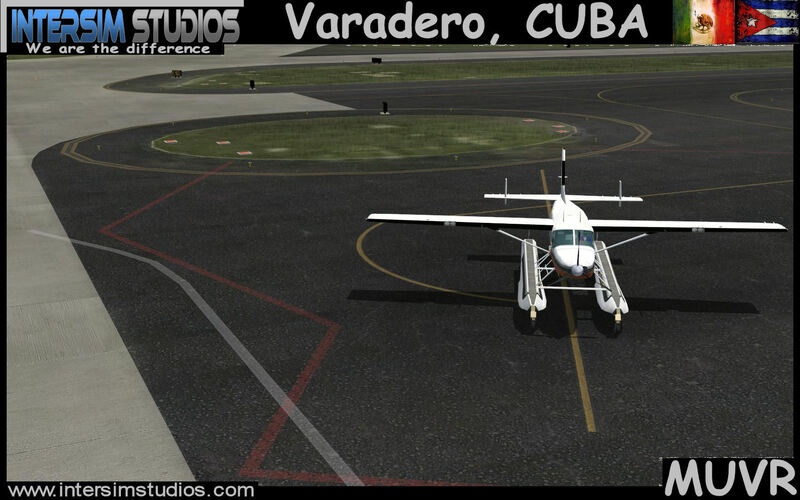 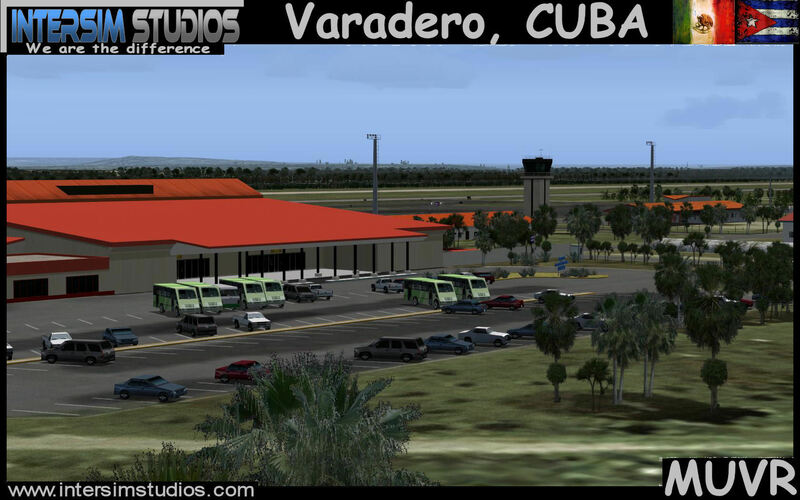 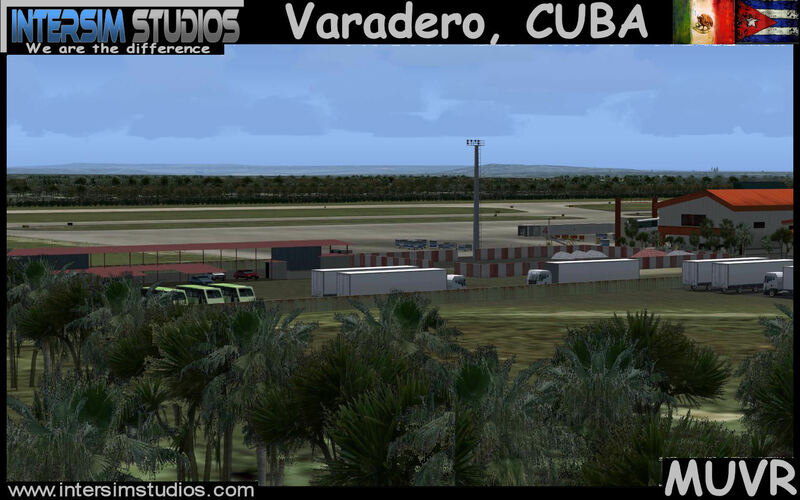 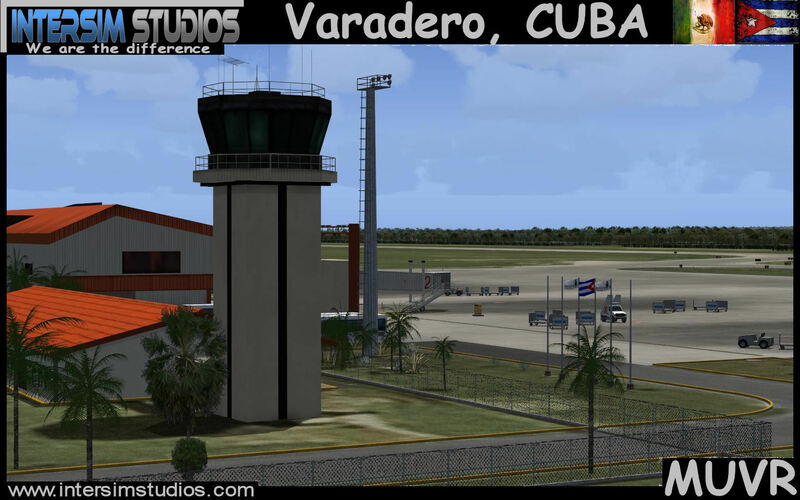 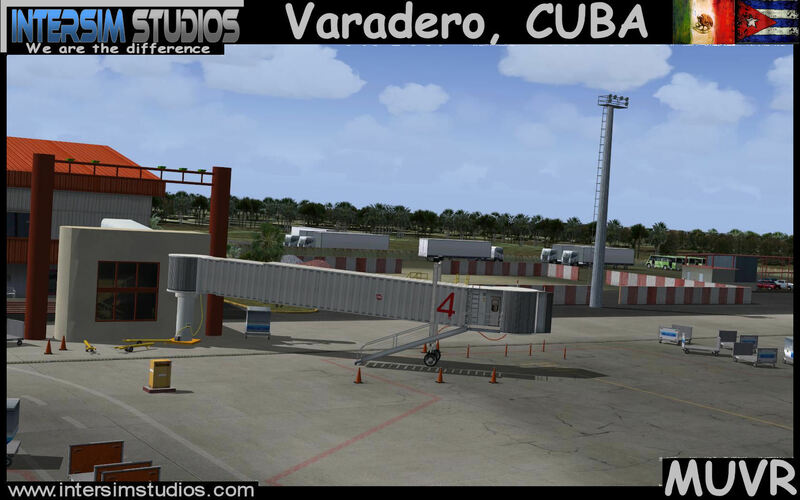 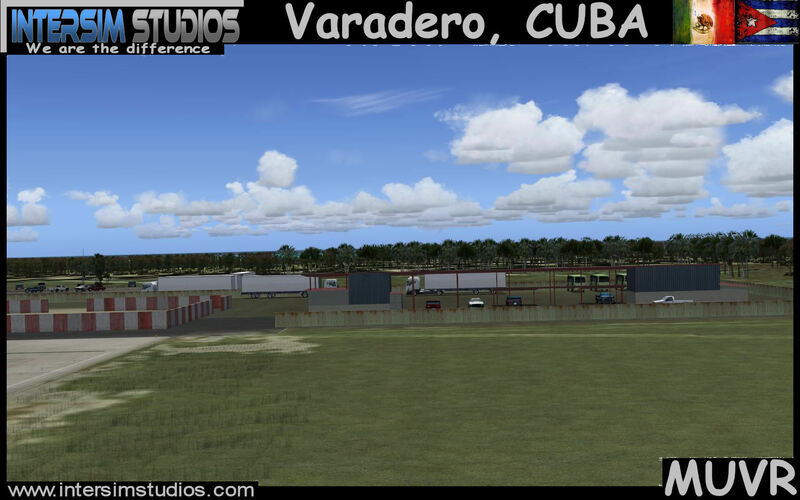 It is the second-most-important airport of the island after José Martí Airport in Havana, and serves international and domestic flights.Varadero is a resort town in the province of Matanzas, Cuba, and one of the largest resorts in the Caribbean. 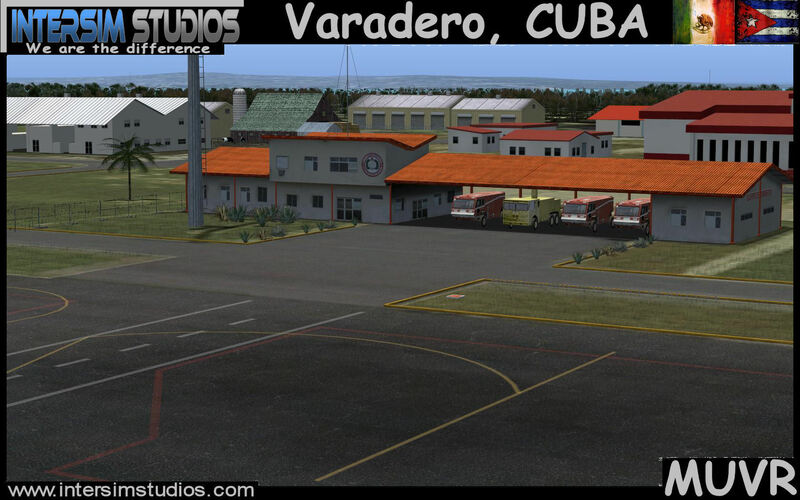 Varadero is also called Playa Azul, only 2 hours drive from Havana, which makes for a fascinating day trip. 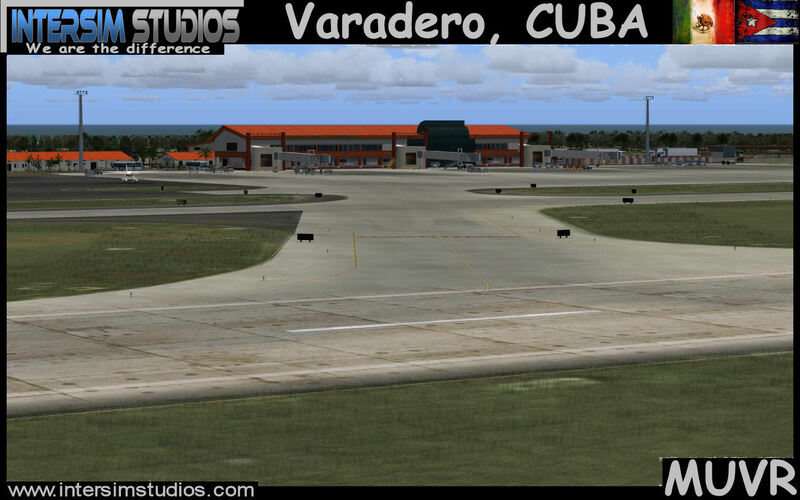 A premier beach resort, Varadero is famous for its clear waters and fantastic setting, with many large resorts. 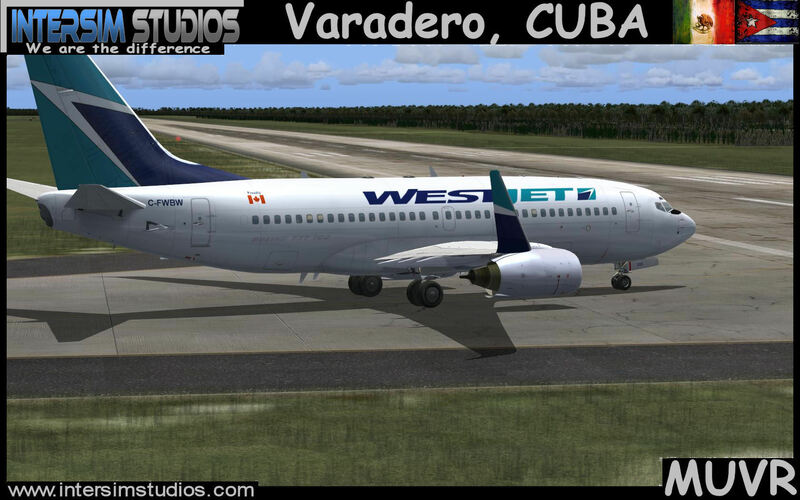 There are 23 World Class dive spots along this 21km stretch of beach, as well as many restaurants and nightclubs.